Dr Murray Taverner, a Pain Specialist in Frankston, Victoria, treated his first patient today with PENS therapy. Alan, is an elderly gentleman with post surgical thoracic neuropathic back pain, who also has a St Jude Medical pacemaker implanted. As electrical stimulation is contraindicated in the presence of a pacemaker, Dr Taverner arranged for a St Jude Medical (Cardiac Division) representative to attend the case and monitor the performance of the pacemaker for electrical interference throughout the PENS procedure. No interference was recorded and the PENS procedure proceeded as intended. 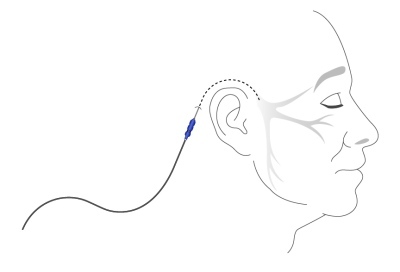 PENS is a minimally invasive diagnostic therapy, which enables the physician to determine whether a patient is likely to benefit from an implanted stimulation device, although for some patients it may also provide ongoing pain management, thereby avoiding the need for more invasive therapies, with their attendant risks. 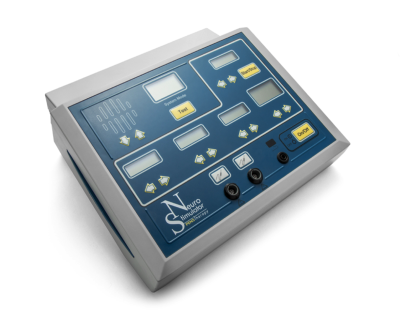 In Alan's case, he has been unresponsive to all previous forms of pain relief and he is also not appropriate for an implanted stimulator, so we look forward to hearing how Alan gets on!